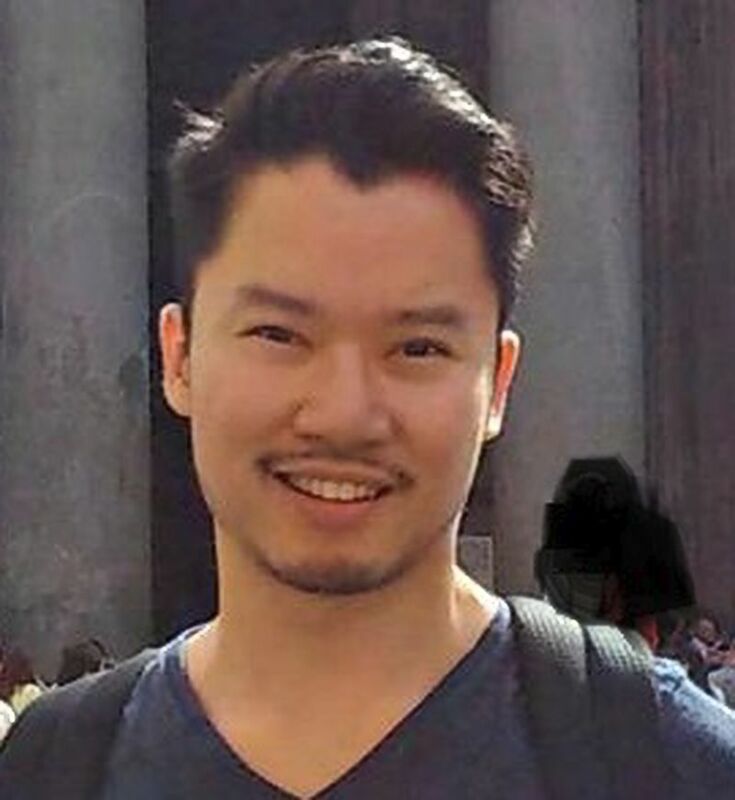 The Toronto Police Service is requesting the public assistance in locating a missing man. Wai Yu Chung, 26, was last seen on Tuesday, June 16, 2015, at 8:15 a.m., in the Market Street and Lower Jarvis Street area. He is described as Asian, 5'7", 150 lbs., slim build, short black short and has brown eyes.